SEFEL is a framework for teaching social and emotional skills to children. It works well in many different settings. Delight in your baby's discoveries and build on the skills he/she already has. Get to know your baby. What are his likes and dislikes? Which toys are his favorites? Give hugs and kisses. Let your baby know how loved she is. Be patient during the tough times. Colic, crying and fussiness are part of babyhood. Be a safe "home base" for your baby. Watch how your child crawls away, then comes back to check-in with you. Establish routines for your baby. Knowing what to expect helps babies feel safe, confident, and in control of their world. 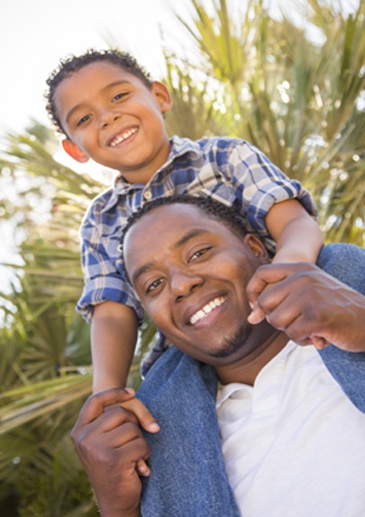 Build open and collaborative relationship with your child's caregiver(s). 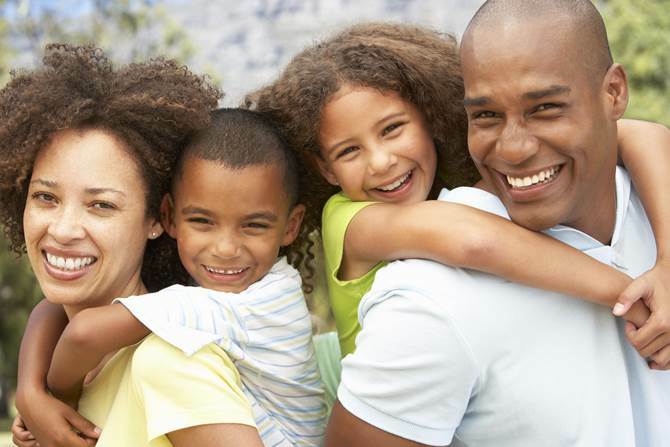 Teach your child's caregivers the words your family uses for important people and things. Choose books and music that reflect your home culture and a range of other cultures. In Maryland, SEFEL has been implemented in a variety of different child care settings to great success and is currently being adapted for elementary school settings. In addition, experts in Maryland are currently training parents, home visitors, child welfare workers and first responders in the SEFEL model. Find out what's happening with SEFEL! SEFEL OMS Release 1.0 is now live! This legislative brief describes the outcomes of the early childhood mental health consultants activities entered into the OMS system for the 2016-2017 fiscal year indicating general improvements in classroom climate and teacher and parent reported behavior after consultation. This year Maryland, with guidance from the National Pyramid Consortium, launched a cadre of the state's expert trainers and coaches in the SEFEL Pyramid Model to support best practice implementation across the state. Goal of the Cadre: Our goal is to build and grow capacity and fidelity to the SEFEL Pyramid Model across the state. This Cadre follows a model replicated in other states facilitated by the National Pyramid Consortium to develop a statewide network of experts in the Pyramid Model and invest in their ability to support the early childhood workforce, young children, and families in a variety of settings. 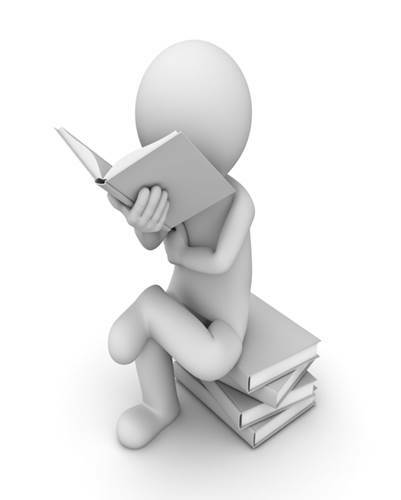 Cadre Objectives: Individualized agendas will be developed for each webinar with cadre member attendance taken each time. The long lasting relationship with SEFEL partners has made SEFEL implementation a great success for children all over Maryland. Check out these important SEFEL Resources below! Center faculty member Larissa Duncan and Maria Gehl, the Mindfulness in Early Childhood Project Director of ZERO TO THREE, focused on how mindfulness supports healthy adult-child relationships and what research has taught us about mindful parenting and teaching. Check out the free recording of this webcast. 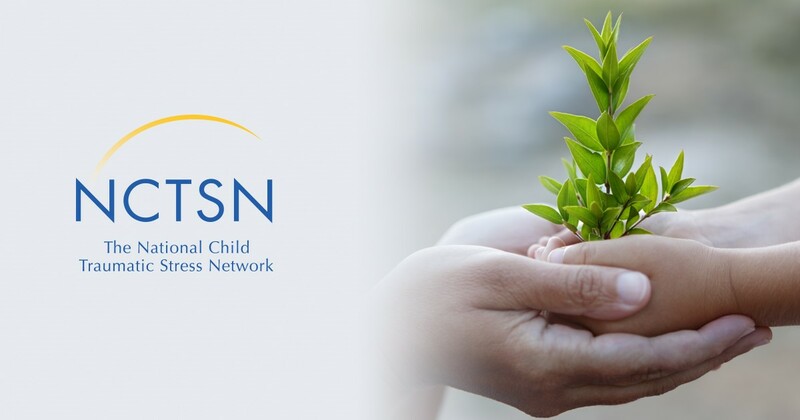 The National Child Traumatic Stress Network is hosting a webinar titled Giving Immigrant Children a Voice: Understanding Traumatic Separation on July 10th from 12:00 to 1:30 PM eastern, click here for more information and to register. Laura Porter, Co-Founder of ACE Interface, provides an overview of how adverse events and trauma impact young children and parenting, and how we can build programs and systems to support families and children that focus on resiliency. In Maryland, SEFEL implementation is saturated throughout the state and in many different childcare/classroom settings. Each and every setting is dedicated to social emotional growth in children throughout the state through approved SEFEL training and an evidence based model. Click below to find SEFEL Tools designed especially for you! SEFEL promotes social and emotional development. When children have appropriate pro social behavior they do better in school and in life. 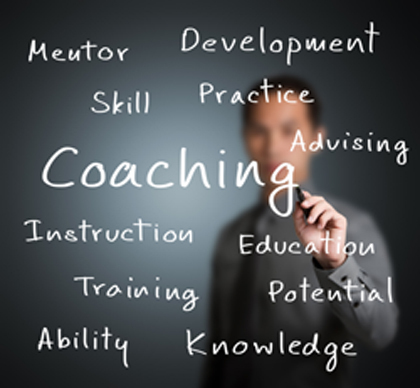 Click here for information about how to become a SEFEL trainer or coach and resources for current SEFEL trainers and coaches! Look-up SEFEL Strategies for Teachers & Providers for common challenging behaviors! 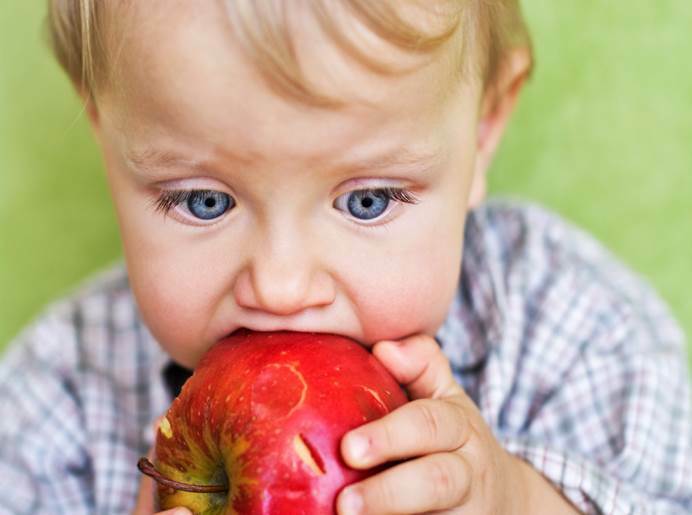 Follow Child Health and Prevention at The Institute's board SEFEL Community on Pinterest. Share your classroom ideas, tricks, and projects! If you have an idea you would like to share on the SEFEL Community Pinterest page, please send an image and/or URL showcasing your idea to piec@ssw.umaryland.edu so we can share it with the community! Sign up to receive in-person and virtual SEFEL community events throughout the year! What is the SEFEL Pyramid? The Pyramid Model is a model that represents components of adult behavior and strategies that parents, providers, teachers, and other professionals can use to assist children in developing social emotional competence. 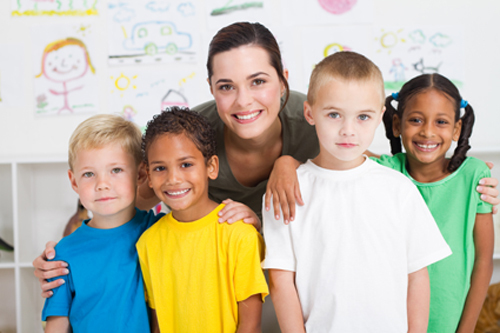 MSDE Developmental Screening Regulation for Child Care Providers will go into Effect in July of 2016! Early Childhood Developmental Screening Online Training is now available for child care providers to access for free from now through December of 2016. Also available is an online application tool for providers to select one of the five recommended developmental screening tools from now through the end of this year. 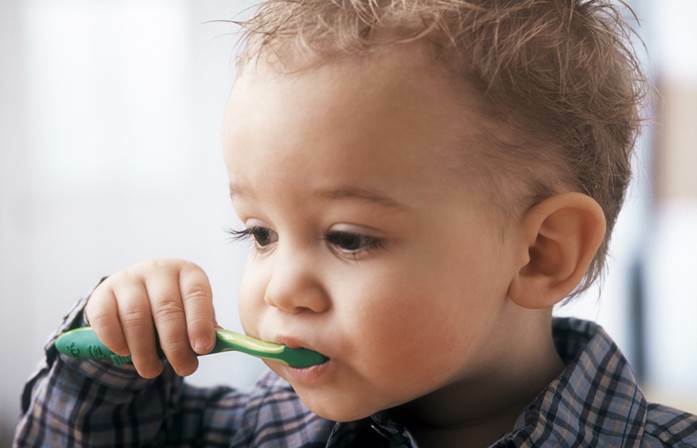 Click here for general information on developmental screening or for more info contact Tracy Merriman Jost, Education Program Specialist, Division of Early Childhood Development. Click here for Information on Training! 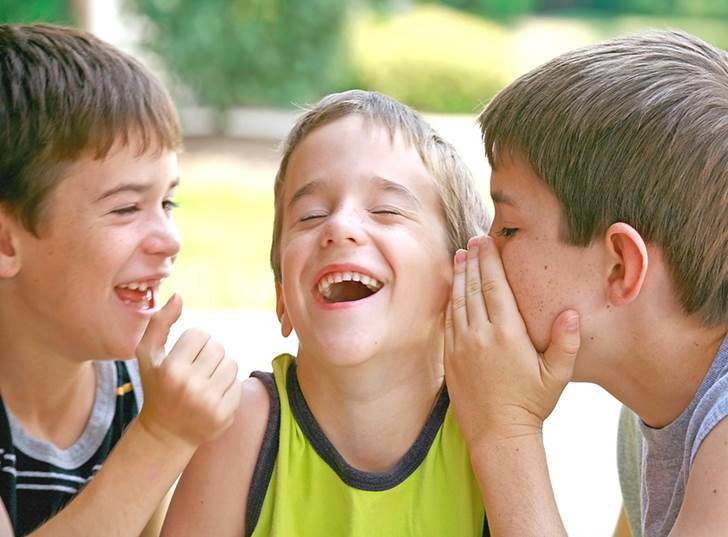 The Technical Assistance Center on Social Emotional Intervention for Young Children (TACSEI) is a five-year grant program through the U.S. Department of Education Office of Special Education Program. 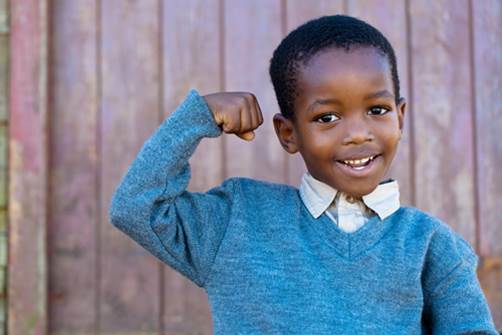 TACSEI utilizes research to demonstrate which practices improve the social-emotional outcomes for young children with, or at risk for, delays or disabilities. This research then creates products and resources to help decision-makers, caregivers, and service providers apply these best practices in the work they do every day. 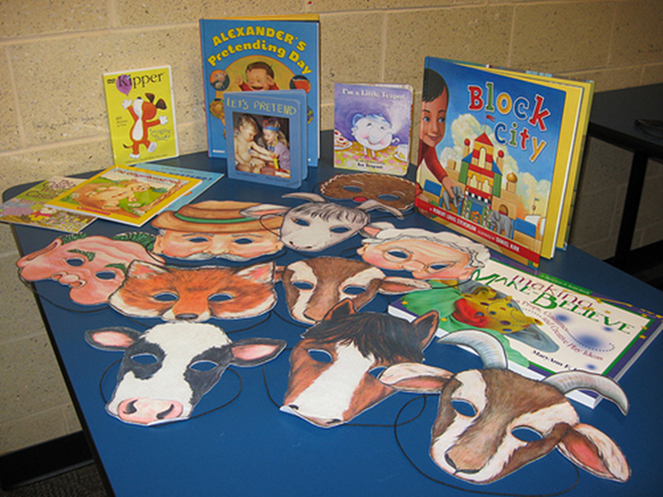 Library story times and play and learn areas are places where children interact with others and develop social skills. What better way to help children learn to respond to and control their feelings or to understand the effect of emotions on others than through carefully selected storybooks and having fun with puppets? Librarians can play a key role in helping families and young children discover numerous books, puppets, and other play materials. These types of library resources, including online suggestions, can support grownups to provide guidance and point children in the right direction. 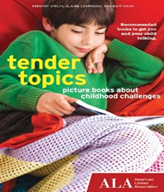 Booklists geared toward grownups are offered to parents, providers, and community partners on brochure displays, in story times and other library programs, and in the travels of librarians in community settings. The feeling chart may be posted in the front of the story time space/room and referred by the librarian during a story time that specifically focuses on feelings. An essential guide for parents that brings reading, early literacy, child development issues, and picture books together. Higher Education courses are based on the standards of several educational accrediting bodies such as the National Association for the Education of Young Children and National Council for Accreditation of Teacher Education, which stress developing teachers who support children's ability to develop social emotional literacy, while preventing challenging behaviors. These standards mirror the principles of SEFEL: 1) Build positive relationships with children and families, 2) Design Supportive Environments where children can succeed, 3) Teach Social Emotional Skills rather than punish children for displaying inappropriate behaviors and 4) Individualized Interventions for a small percentage of children who may require more than the first three levels of the pyramid based on their individual needs. 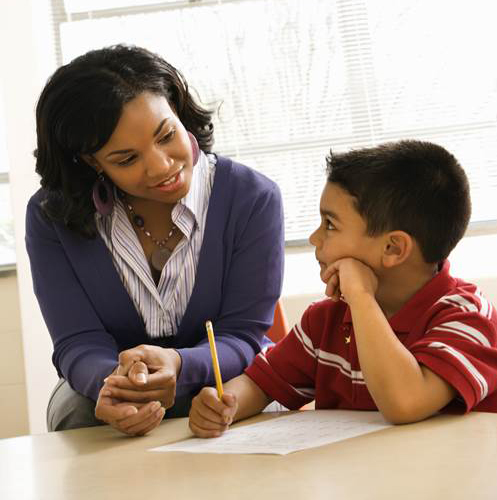 Maryland Family Network (MFN) is a leader in the SEFEL initiative in Maryland; we provide professional development that gives child care professionals the tools and information they need to address challenging behavior and help promote healthy social and emotional growth. The Social and Emotional Foundations for Early Learning (SEFEL) model helps adults understand the roots of children's behavior and provides strategies for working effectively with parents and children to build nurturing relationships and social/emotional well-being. MFN provides SEFEL Training with funding from Maryland State Department of Education (MSDE); training information can be found on our clearinghouse calendar. Thanks to our partners at the University of Maryland School of Social Work for making this work possible. 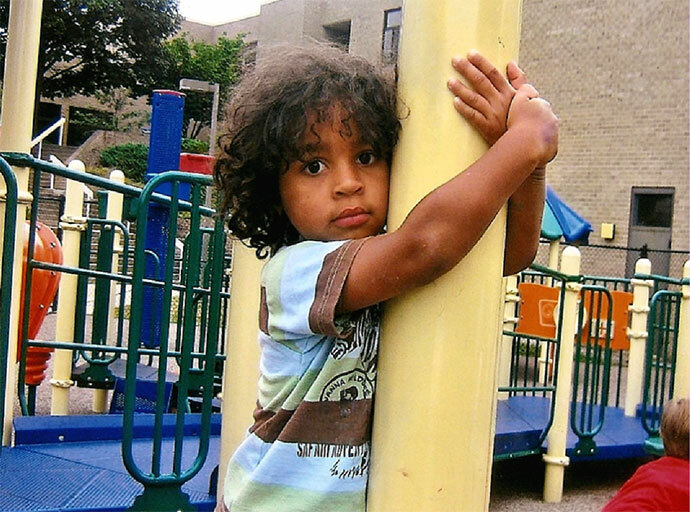 Click here to join Head Start's email listserv and get Baby E-lert updates! Early Intervention and Preschool Special Education can help infants, toddlers and children and their families make the powerful connections to improve their ability to learn and play. These services are all based on the federal Individuals with Disabilities Education Act (IDEA), which ensure that all children with disabilities have the opportunity to receive a Free and Appropriate Public Education (FAPE) to support their unique development and learning needs. 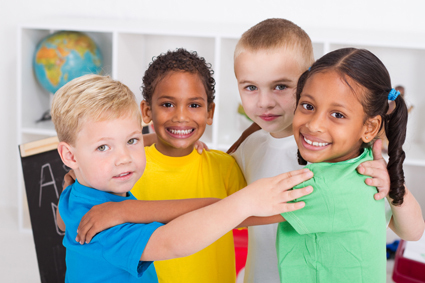 All types of child care settings partner with families to help children develop the social emotional skills needed to be successful such as confidence, the capacity to develop relationships with peers and adults, concentration and persistence on challenging tasks, and the ability to effectively communicate emotions, listen to instructions and solve social problems. The Early Childhood Mental Health Consultation Project (ECMH) improves the ability of staff, programs and families to prevent, identify, treat and reduce the impact of social, emotional and other mental health problems among children birth through 5 years of age. Build close partnerships with local community resources including Judy Centers, Head Start Centers, health departments, Child Find, Maryland Infants & Toddlers Program, preschool special education, and private consultation providers. Positive Behavioral Interventions and Supports (PBIS) is established by the U.S. Department of Education's Office of Special Education Programs (OSEP) to define, develop, implement, and evaluate a multi-tiered approach to Technical Assistance that improves the capacity of states, districts and schools to establish, scale-up and sustain the PBIS framework. In Maryland, many PBIS schools are implementing SEFEL in the Pre-K through 3rd grade classrooms providing teachers with a more robust selection of early childhood strategies for managing classroom behavior and promoting positive social skills.